I RECENTLY READ AN ARTICLE FROM A CHEMIST WHO SAID TO THROW AWAY ANY VIT D3 PRODUCT THAT WAS MANUFACTURED; THAT IT IS STORED IN YOUR FAT AND CREATES A BUILDUP OF CALCIUM CAUSING HEART DISEASE. HE SAID, INSTEAD, TO ONLY TAKE IT NATURALLY E.G. NORDIC NATURALS COD LIVER OIL WITHOUT ANY ADDED SYNTHETIC VIT D3. WHAT DO YOU SAY? I read that guy too after someone sent me a link to his page. While he sounds like he knows what he's talking about, read the article again and look for any references to research and you won't find any. It's just an opinion- based on what research? I don't know. I've read THOUSANDS of research articles on Vitamin D and have no idea what that guy is talking about, and recent information on the pre-formed Retinols in Cod Liver Oil prompted me to write my page on Cod Liver Oil Information. Vitamin D3 in pills is NOT made 'chemically', it's made by irradiating lanolin- which is the oil glands of sheep. If you think about it, that is exactly how humans make vitamin d3- by the sun irradiating our oil glands. Dogs and monkeys also make vitamin d this way and when they lick their fur or groom themselves, they ingest this 'chemically' made vitamin d that is made from irradiating their oil glands. 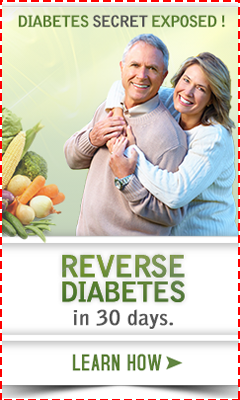 The Vitamin D3 in pills is 'bioidentical' to what we make in our bodies. 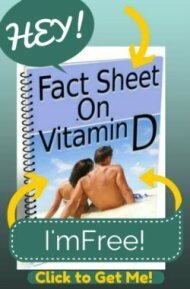 Then as far as storing Vitamin D, of COURSE we store Vitamin d and people wondering if this was somehow 'bad' prompted me to write the article Should you worry if you store Vitamin D.
Think about it, if you live in Northern areas, you would get sun all summer and store the vitamin d to be released in the winter and spring. There is no evidence to my knowledge that getting Vitamin D this way or in pills gives one calcifications of any sort. Being vitamin d TOXIC can lead to calcifications- so don't get toxic. Return to Vitamin D Supplements.